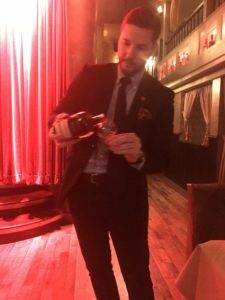 The Flatiron Room, known with their extensive collection of brown spirits—whiskeys, bourbons, single malts—you name it, hosted a very private, exclusive event for media a week ago that yours truly got to try some delicious libations. This was a night to celebrate GlenDronach and BenRiach, two delicious smokey single malt whiskies from Scotland. Some of the best drink writers in New York City dropped in to reminisce and sip the classics, but the reality for them was to try the rarity. 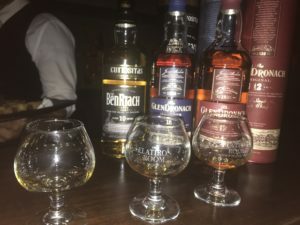 Having had my “neat” introduction, it was time to dive in straight for the whisky cocktails. The bartenders at the Flatiron Room showcased three signature drinks. First up, was the Smoky Star. I’m quite the sucker for a pretty drink in a coupe glass, especially garnished properly. 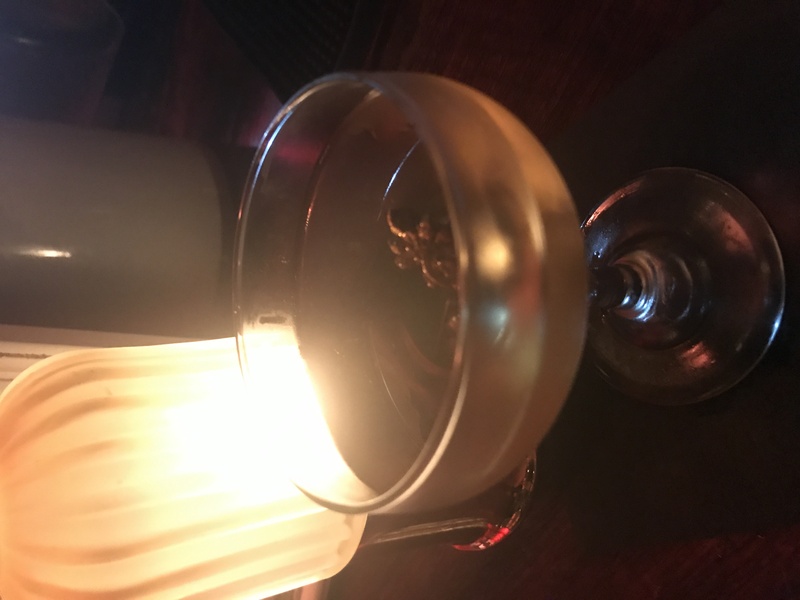 For fans of smoky cocktails, the name would not disappoint; however, in need of a little more sweet tasting drink, the Scottish Tea really hit the spot. The hands-down favorite was the Allardice Elixer that was also sweet. Towards the end of the night, BenRiach’s Ambassador Stewart Buchanan said a few words to commemorate the brand, while we sipped our suds. 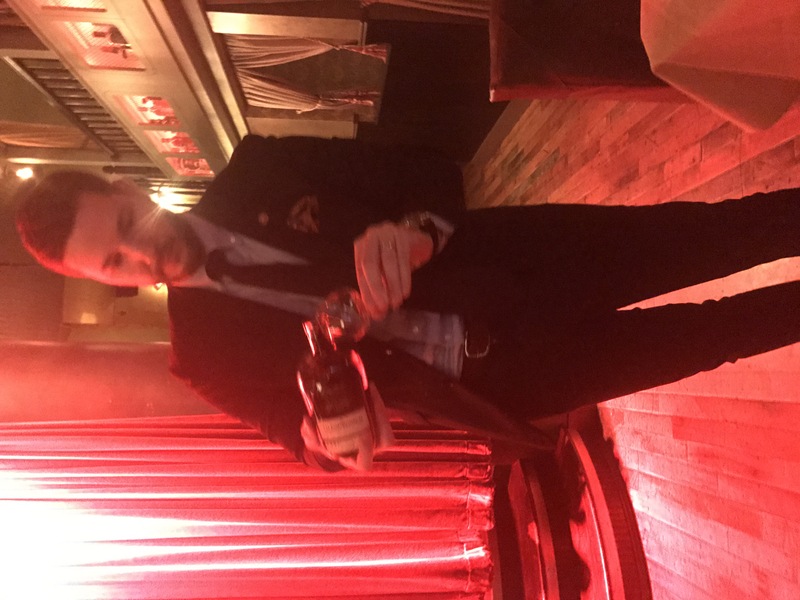 He showed us to the GlenFronach’s limited Kingsman Edition 1991 that salutes the new blockbuster Kingsman: The Golden Crown. From the 2,000 bottles produced, only 200 bottles actually reached the American shores. The guest raced to the corner where it was being poured to get a few drops of this exclusive dram. The night was good laughs, great people and wonderful drinks. 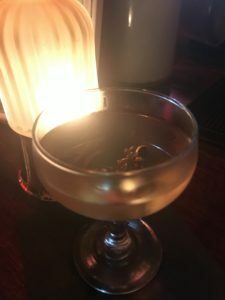 While not everyone one can experience this VIP sort of event, so for our readers, here is the recipe to make the Smoky Star for your next adult beverage. Add all ingredients including 1 cinnamon stick and 1 star anise in a mixing glass with ice. Strain into a coupe glass and garnish with star anise. GlenDronach and BenRiach is the perfect gift for your whisky lover this holiday season. 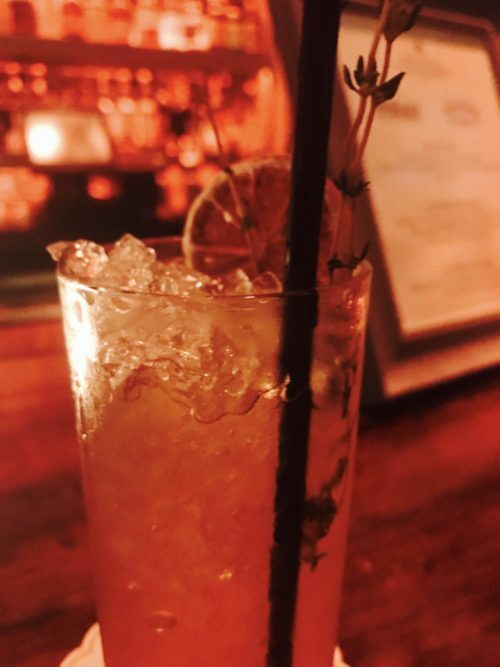 But if you’re going to try a brown tasty drink, head over to the Flatiron Room.